Heckmondwike was the first of the three Spen Valley clubs to be formed. The earliest reference to the club appears in the Cleckheaton Advertiser on 8th January 1875 and was a report of an away game at Halifax. 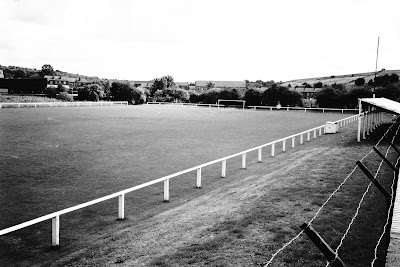 The game was played on the 2nd January 1875 in poor conditions following snow and a sudden thaw and ended in a draw. It appears obvious from the report that Heckmondwike had been playing regular fixtures for a number of years. 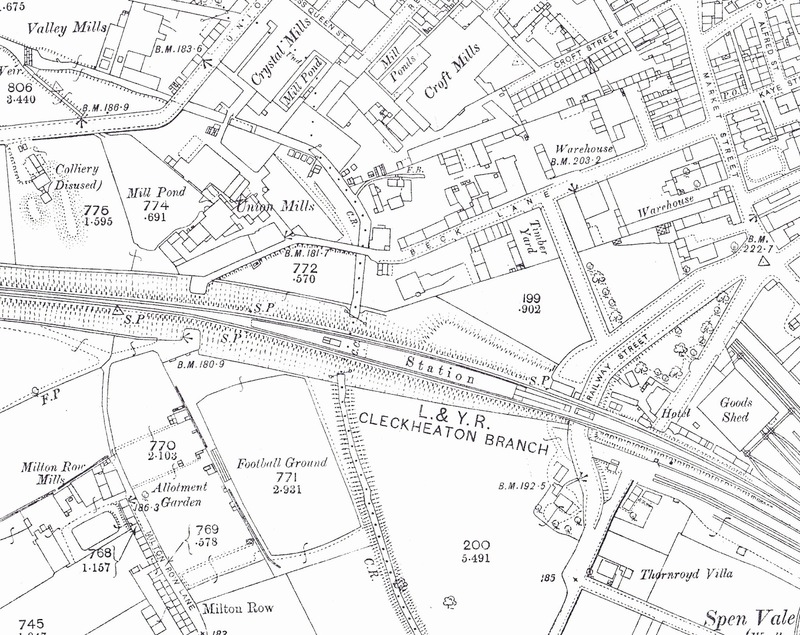 Heckmondwike did not join the Northern Union until the second season 1896/97 and by that time had become established at Beck Lane, close to the centre of the town. Beck Lane is still used as a sports ground, although these days it is soccer that is played there. Heckmondwike played four seasons as a semi professional rugby league club and during their time in the Northern Union they struggled to win many matches. In the 1896/97 season Heckmondwike, with only three wins, finished bottom of the Yorkshire Senior Competition. The second season was a little better as nine victories meant they managed to improve one place in the league, finishing next to bottom. In the third season only four wins were achieved and the club returned to bottom place. 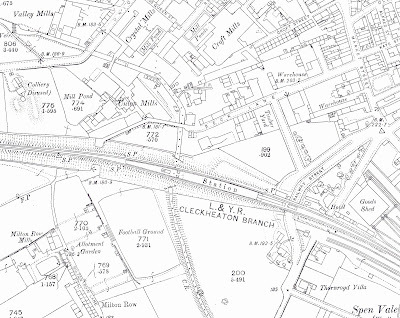 Heckmondwike left the Yorkshire Senior Competition in 1899 returning in 1901. Unfortunately, the 1901/02 season did not see very much improvement as the club finished eleventh in a league of fourteen teams. 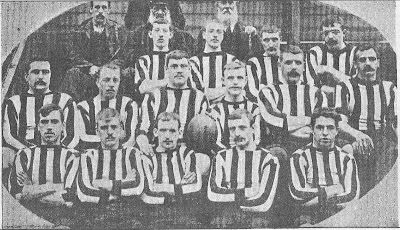 The Heckmondwike club folded at the end of the 1901/02 season.